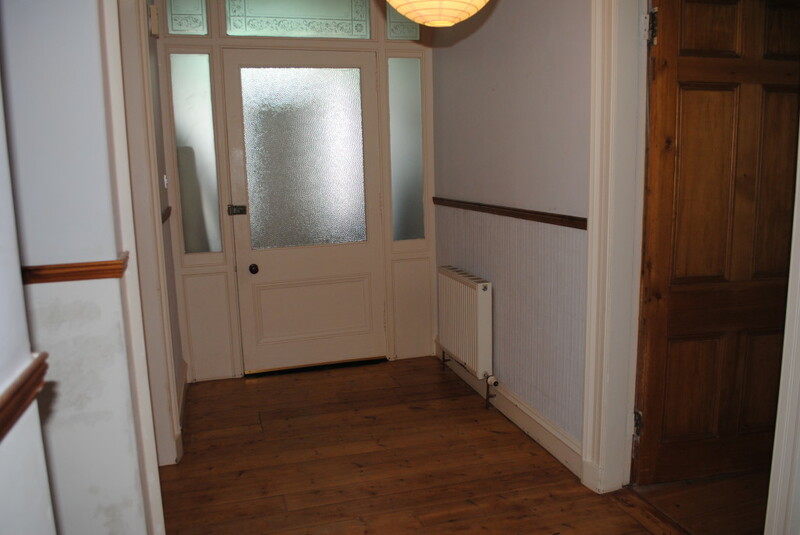 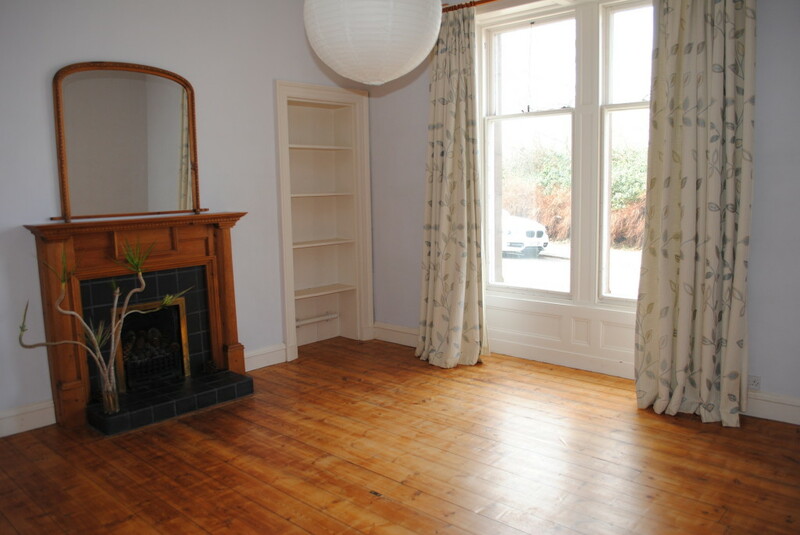 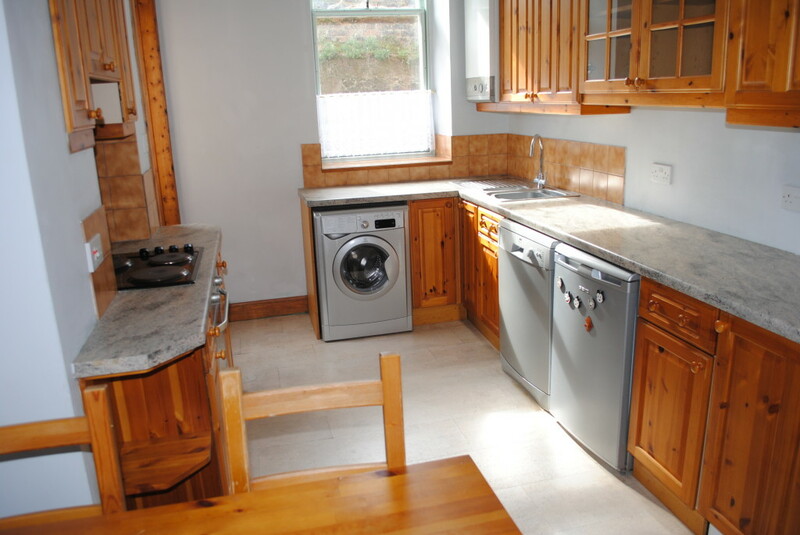 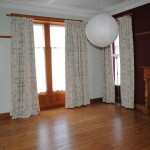 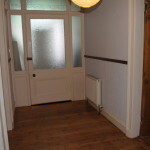 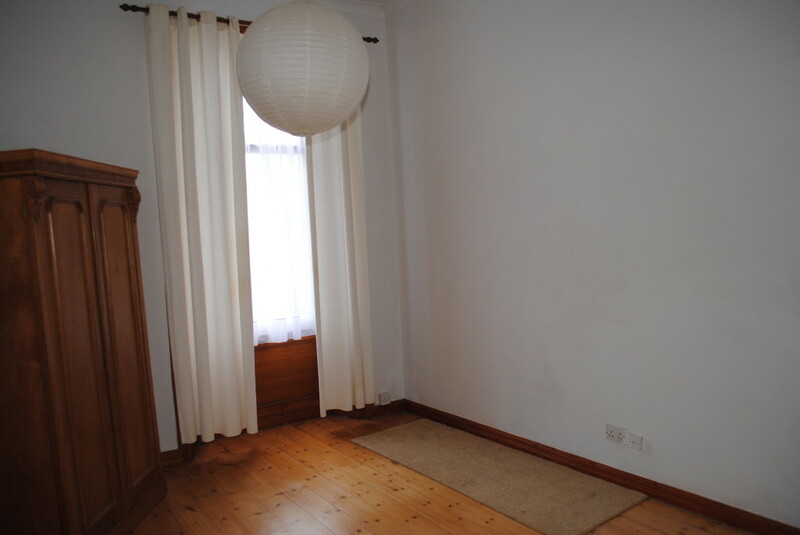 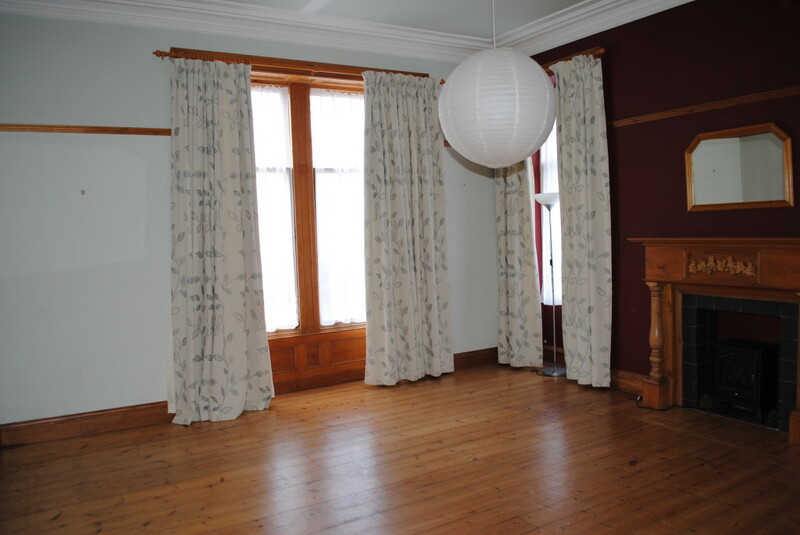 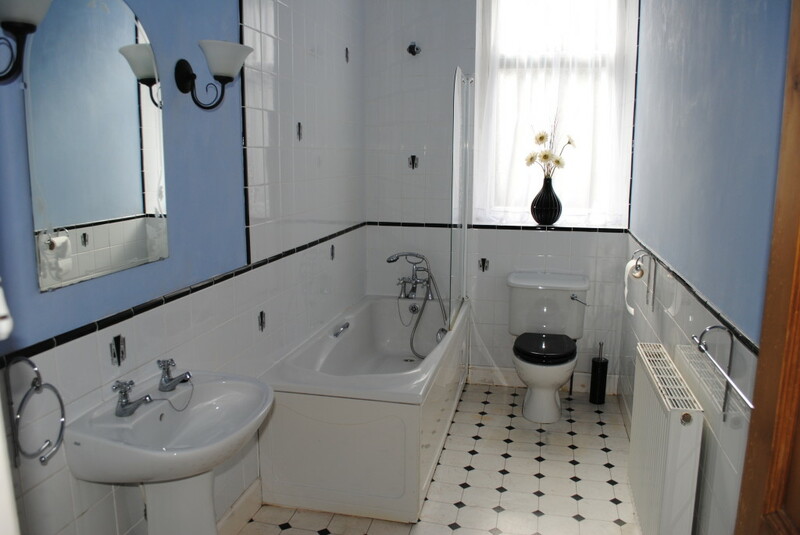 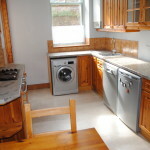 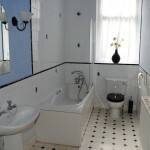 Superb traditional ground floor flat with many period features. 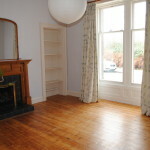 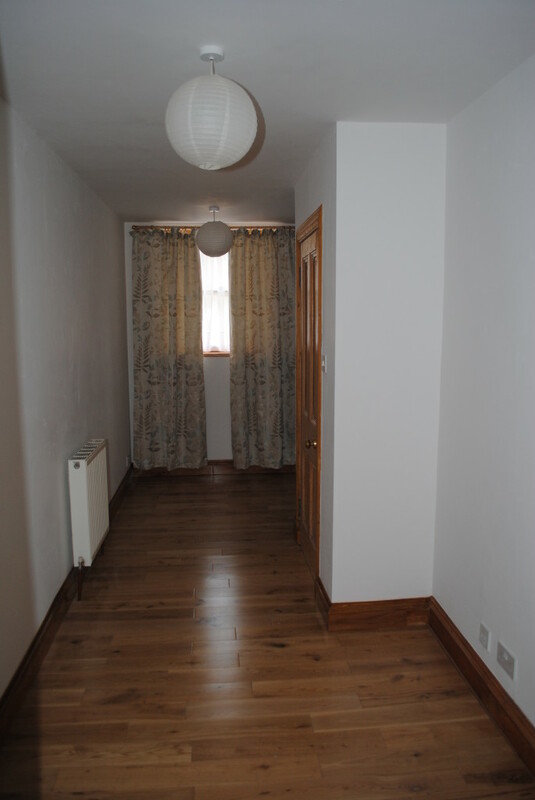 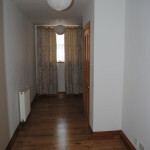 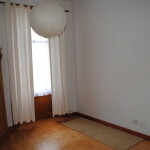 Unfurnished, lounge with feature fireplace, dining kitchen with appliances & door to rear garden, 3 bedrooms, bathroom, gas central heating and secondary glazing. 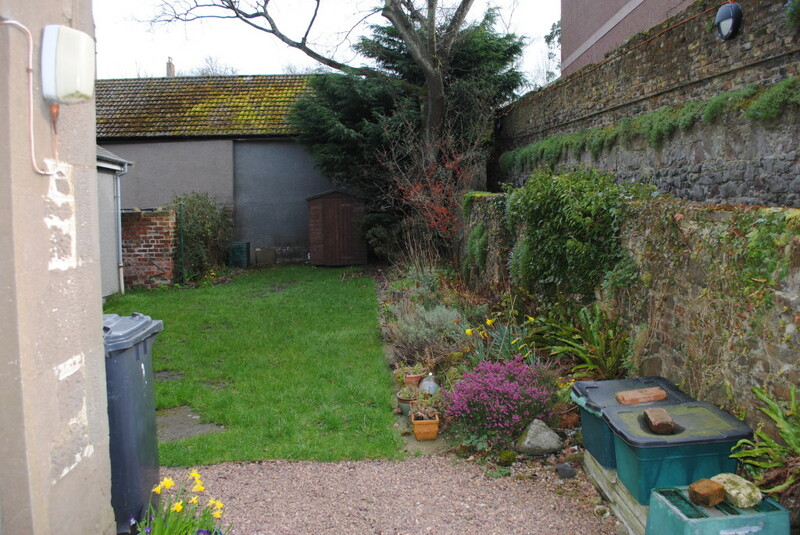 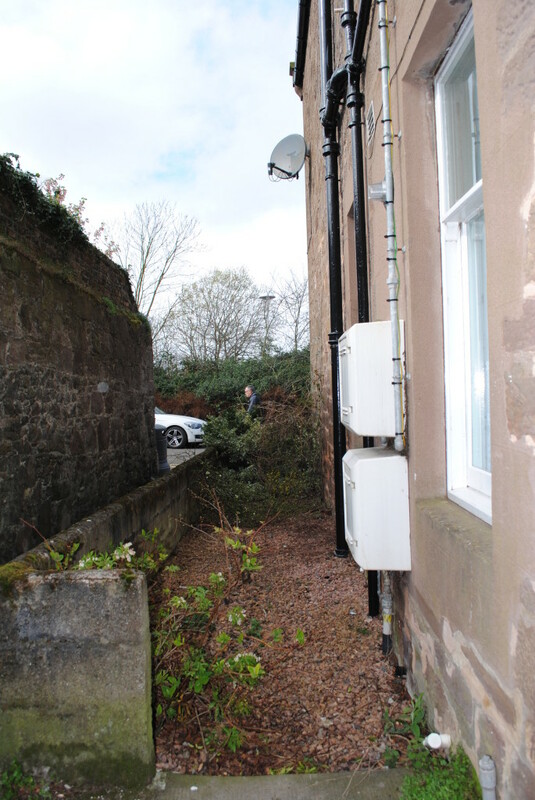 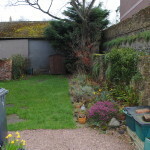 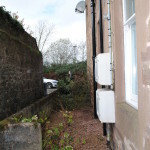 Mutual garden at the rear, private area of garden to the side of the flat.